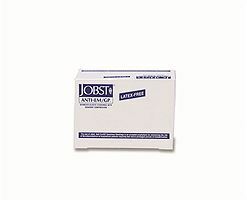 Free USPS Shipping on All Jobst Products! Active Medical offers a wide variety of JOBST® Compression Stockings to fit your active lifestyle needs. The JOBST® Gradient Compression Seamless Anti-Embolism Elastic Stocking is specifically designed to combat thromboembolism. Comfortable, gradient compression hosiery designed for men’s needs. 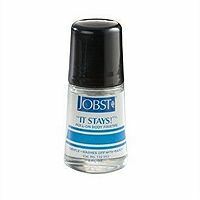 JOBST® forMen combines efficacy and fashion. Luxuriously smooth and easy to wear, JOBST® Opaque is ultra soft for the most comfortable stocking in its class. JOBST® Sport Sock is specifically designed for men and women who want a long-wearing sock that is soft, lightweight and breathable. JOBST® UltraSheer is the sheerest compression stocking in its class.